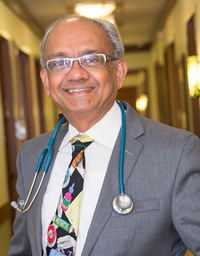 Dr. Chandrakant Patel earned his medical degree from Bombay University Medical School in Bombay, India. He completed his residencies at Municipal General Hospital Bombay and Beth Israel Medical Center. His specialty is pediatrics.